Track your shipment status and receive updates in real time. Live map updates on where your shipment is. Receive PODs in your email, view signatures and OSD pictures online. Call 704-424-5454 to setup an online account! "The website is very user friendly. In our business we need quick and easy and the website is just that. It allows me to attach documents to a pickup requests and also gives me charges at time of entry. 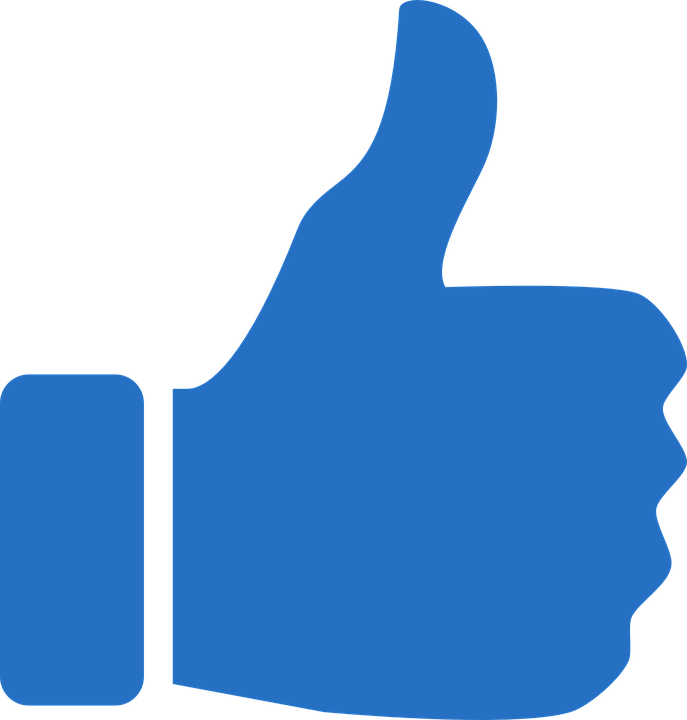 I have used other local carrier websites and this one is by far my favorite." 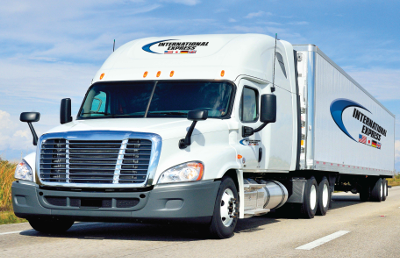 International Express Trucking Inc. is a regional LTL Trucking, Warehousing, and Distrubution solutions provider servicing the greater Charlotte, NC and Atlanta, GA areas. Our philosophy is to offer customers the best solutions in transportation services while providing EXCELLENT, RELIABLE and LOW COST service unmatched by our competition. International Express Launches the new intexpr.com! IET Opens the new Charlotte Airport Warehouse! IET Opens Lowell Distribution Center and Corporate Headquarters! IET Opens New Warehouse in Atlanta! Join our growing team of professional drivers. Positions available in Atlanta and Charlotte. 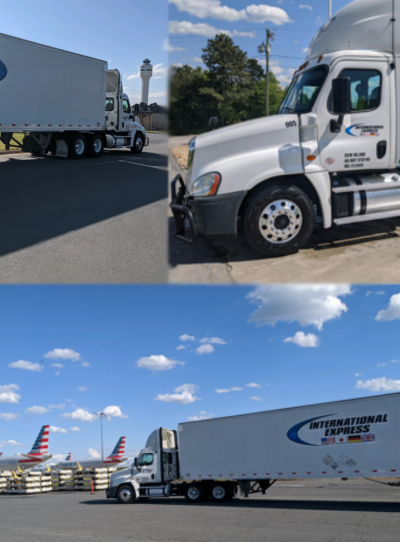 © Copyright 2018 - International Express Trucking Inc.